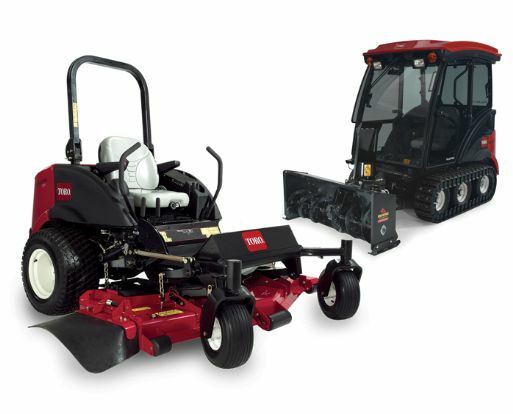 The Groundsmaster® 7200 is a zero turn rotary mower rugged enough to be called a Groundsmaster®. 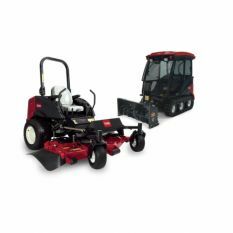 Powerful Kubota® 24.8 hp (18.5 kW), 3-cylinder, liquid-cooled diesel engines get the job done well. 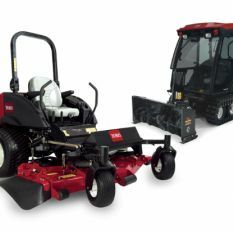 Durable heavy duty 7-gauge welded deck construction and the industry’s toughest spindle assembly provide long life. 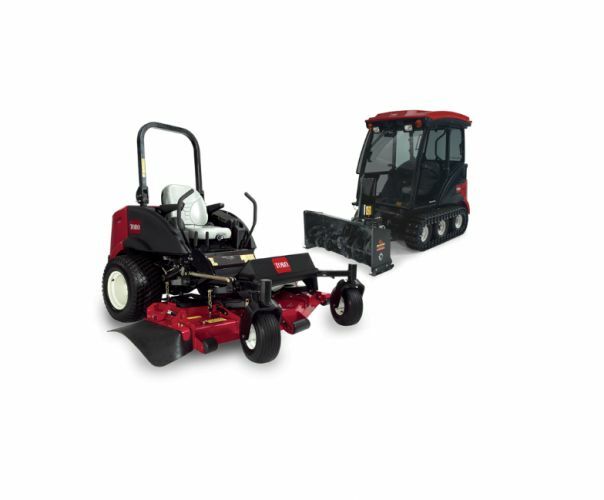 Use the Groundsmaster® 7200 for more than mowing with the added versatility for removing snow, grooming infields and blowing leaves.